I am constantly inspired by mothers. When you become a mother your whole world instantly changes. 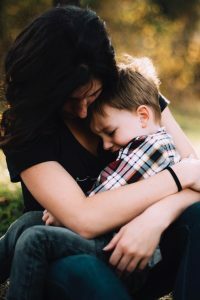 I feel that motherhood can give you a deep sense of connection to those around you when you realize that we are all impacted, in some way, by the vulnerable intensity and power of motherly love. As mothers, we all want our children to be safe, happy and successful. Being a mother is incredibly rewarding and extremely difficult. Mothering a child with special needs can be even more challenging. I have had the honor of working with children with autism for around 10 years. Most of this work has occurred in homes; so I get an up-close look into the lives of many families. Mothers of children with special needs are remarkable human beings. I have drawn so much strength from observing these superhuman creatures in action. It fills me with courage and perseverance to see their level of strength, patience and resilience. I had one particular experience which is seared into my memory which I still can’t recall without tears. This mother demonstrated such pure love and strength in the face of difficulty. I was working with her son who was a young boy going through puberty. This brought some very challenging physical changes and discomforts. He was engaging in severe self-injurious behaviors (SIB) which were determined to be maintained by automatic reinforcement and physical discomfort. 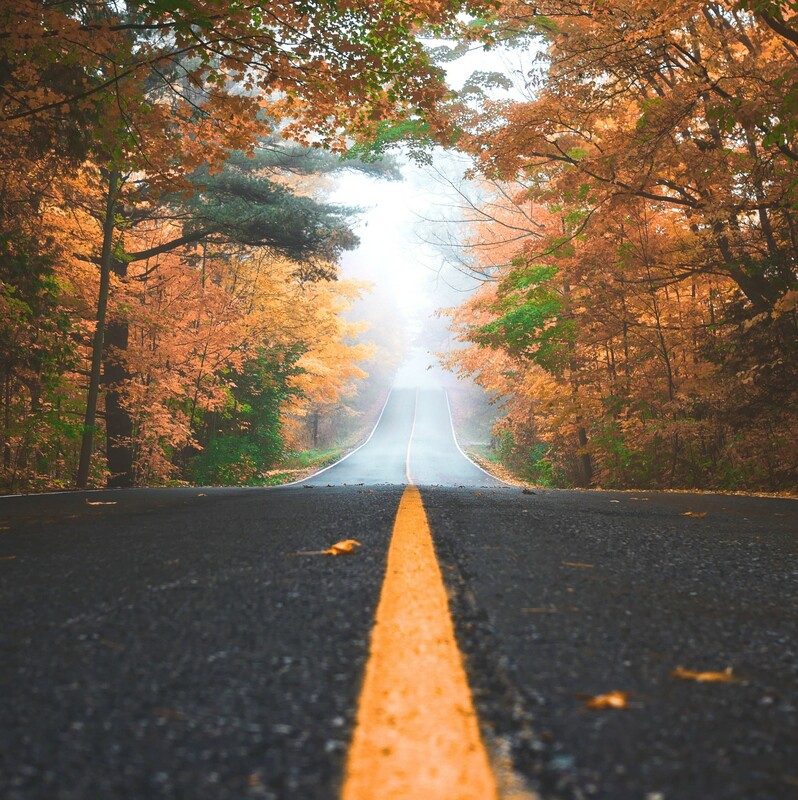 This meant the function (i.e., reason why self-injury was happening) was not due to any social contingency (e.g., attention or escape; things we can control in the environment) which are the most difficult behaviors to affect. We were doing everything we could to decrease these behaviors and keep him as safe as possible. It wasn’t easy. To see anyone hurt themselves is a very difficult thing to witness and I can only imagine it being agonized to watch your own child. After one incident of severe SIB, my client was laying on the landing of the stairs. His mother was with him and cradled his head in her lap and gently stroked his hair. It was as if the world stopped for me in that moment. I felt I was witnessing the force of something greater than life itself. It had no bounds, no expectations, no limits, no conditions. Just pure love. There have been many moments like this for me over the years. I have a whole store of memories that I pull from whenever I need some courage to mother my own children. I have seen mothers get to the end of themselves and with nothing left, they pick themselves up and keep walking and caring for their child. Perhaps there is this bottomless pit of motherly love that never runs dry. 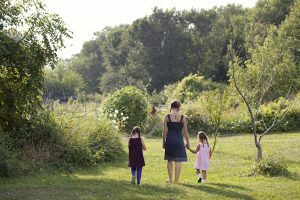 The more I work with families, the more I see the commonality of motherhood. There is more that unites us than separates us. 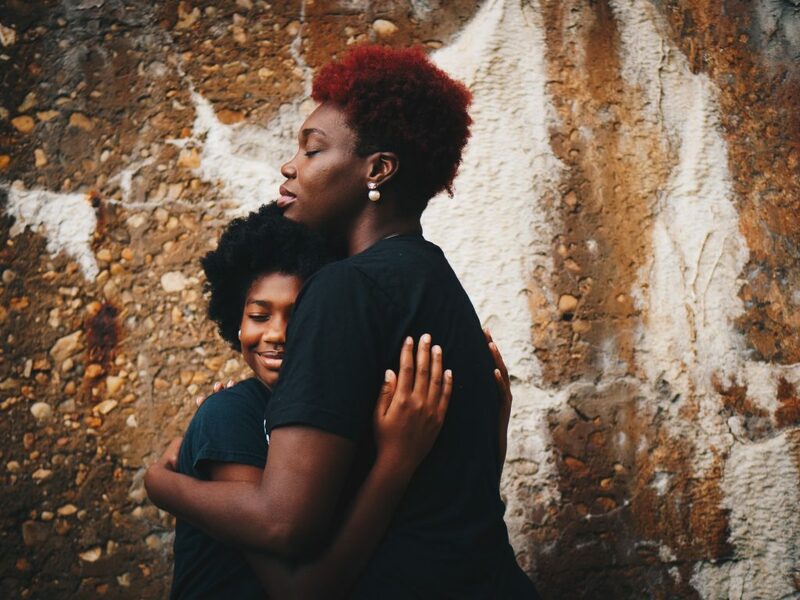 We all have the same motherly instincts running through our veins leading us to fiercely protect our child and lead them to the most success possible. No matter if a child is learning to say their first word, or learning how to brush their teeth or how to do algebra; each step is significant and worth celebrating. When you see that mother on the other side of the room, you don’t have to know her life story or her religion, political view or economical class; motherly love transcends all those things and connects to the deep core of our being. Everyone is impacted by that kind of love. 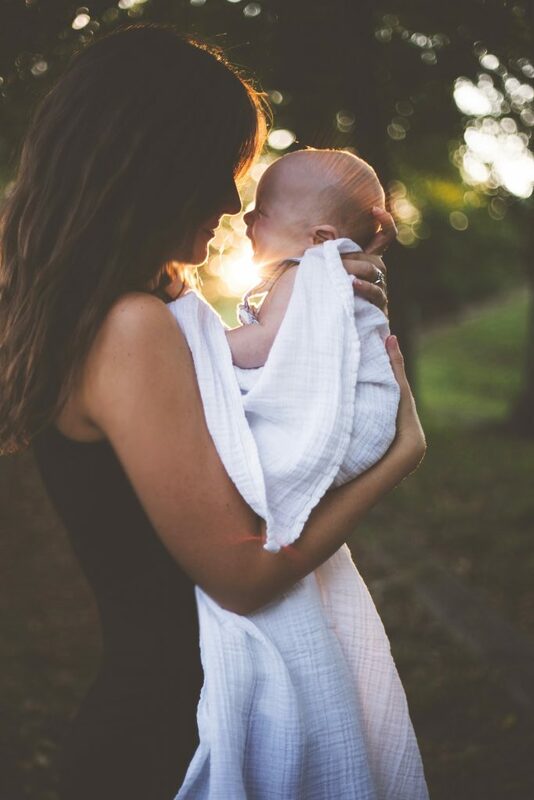 If you ever doubt the power and strength of a mother just think about the first moments of motherhood; a woman literally pushed a life through her body and into the world. I have had the honor of giving birth three times as well as supporting three of my friends during their homebirths. Seeing a woman push a life into the world is one of the most humbling, awe inspiring events you can possibly witness. It is power in its purest and deepest form. Witnessing the commonality and power of motherly love gives me hope for the world and for our future. Thank you to all the mothers who do the amazing work of loving and caring for your children, even when it’s hard. It really is the most important job. My praise of mothers doesn’t in any way negate the important role that Dad’s have. Dads are important and amazing in a very unique way. A special thanks to my own mom who has given me a great deal of support, encouragement and love.